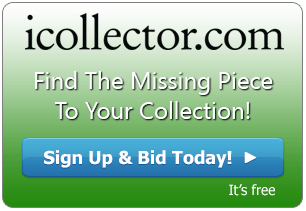 One of the best collectible auctions to date in 2015 is up for live bidding on iCollector.com over 2 days on February 28th and March 1st. 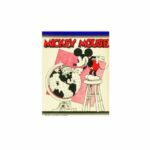 Van Eaton Galleries, from Sherman Oaks California, have put together an outstanding auction of Disney Collectibles and Memorabilia selling to the public at auction. There are over 800 pieces spread over 2 big days of auctioneering. Secure registration is open now via icollector.com and can be done using an existing account, Facebook or Google Plus accounts, or an email address. 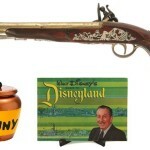 This extraordinary sale features the largest collection of Disney memorabilia ever offered in a single auction event. 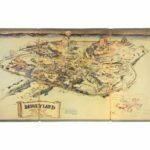 This auction features original concept art, tickets, guidebooks, maps, costumes, props, paperwork, posters, signage, and much more that spans the 60 year history of Disneyland in California. There are also pieces from the 1964 World’s Fair, Walt Disney World, and Epcot. 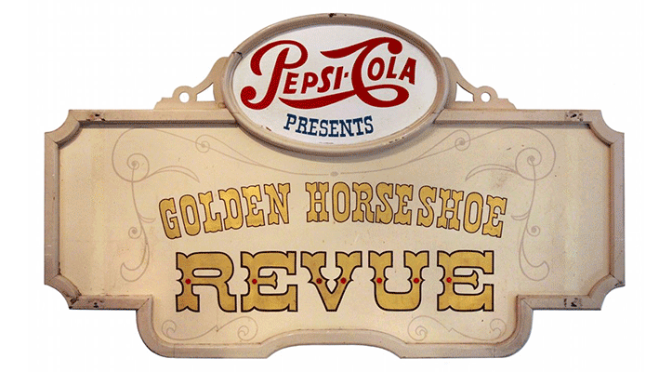 In day two, there is an exceptional stand out that came from one of the most popular rides at Disneyland. At Lot 494 is an original Pirates of the Caribbean attraction poster. This is a stunning piece that is an original silk screened poster. It measures 36 by 54 inches with bright and vivid colors and striking imagery. This is in good condition and actually hung in the park. Bidding on this piece of Disney history is opening at 4500 US Dollars and more details about the poster can be found in the online catalog. 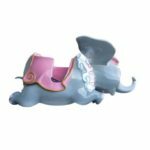 Disney collectors worldwide will be taking part in this outstanding auction. For those not in the local area, the place to get in on the action is iCollector.com. The two sessions take place February 28th and March 1st, 2015; with both sessions starting at 11AM Pacific Time. Bidders can register online now and leave their maximum bids anytime up until the auction begins. Live bidding with a full audio and video feed will begin at auction time. Visit iCollector.com to sign up and register.